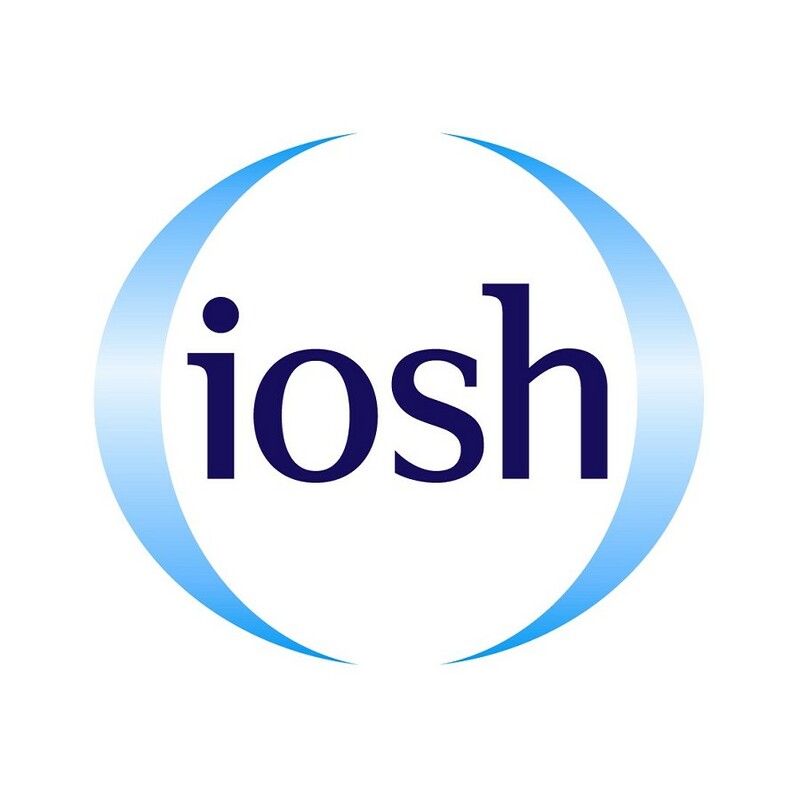 IOSH has just opened the call for research proposals to applications. This year we are inviting researchers to submit proposals (written in English only please) for high quality research that will support us, and our stakeholders, in providing an evidence base for effective occupational safety and health (OSH) policy and practice. IOSH particularly welcomes that our research outputs, where appropriate, should also lead to practical resources e.g. guidance, tools and case studies that is useful to the workplace. We will consider any proposal that supports the theme/s below and are keen to receive bids from researchers that intend to engage OSH practitioners (and/or other working professionals) as part of their field work. Organisational change and OSH performance e.g. OSH leadership and accountability within changing organisational structures. What do leaders in organisations need to do to ensure that OSH performance is not compromised as a result of organisational change? How can OSH performance be sustained or enhanced as a consequence of organisational change? What are the opportunities to enhance OSH performance during organisational change? Occupational Health and safety performance reporting and Sustainability and OSH as ‘a material issue’ i.e. exploration into context, metrics, non-financial reporting, human capital, integration into and influence in mainstream business. What constitutes good occupational health and safety performance reporting? What are the key elements of performance that Boards and managers need to be aware of as part of the Human Capital pillar? How should occupational health and safety performance be used to determine future priorities? How should KPIs and SPIs (Safety Performance Indicators) be derived and linked to business strategies and occupational health and safety plans for action? If you're interested in applying for IOSH funding for a research project, send in your application by the closing date Tuesday 15 March 2016, midnight (GMT).